Class A Valet, Inc. offers wedding valet parking that will be the icing on the cake for your big day. A wedding is a once and a lifetime moment that should be cherished and enjoyed. 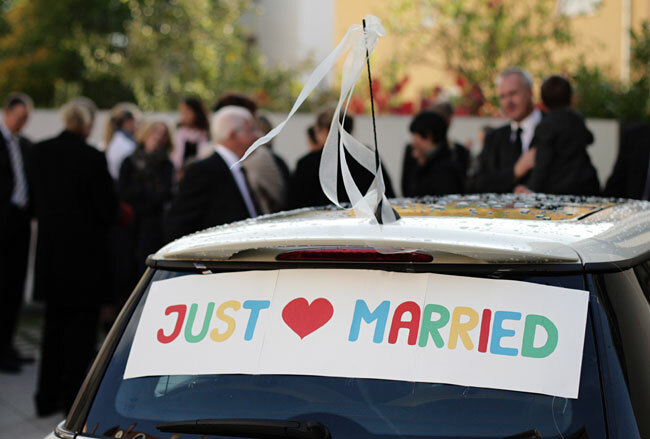 At Class A Valet, Inc. we believe finding a good parking space should be the last thing on your mind during a wedding. When you count on us for your wedding day valet parking rest assured everything will be done to the nines. Don’t let you or your guests have to worry about finding parking for a wedding. Call on Class A Valet, Inc. to handle all of your wedding valet parking needs in Minneapolis, MN. With our services, you know you will have all the fine details taken care of. Your wedding guests will be thanking you for making your wedding valet parking such a breeze. Class A Valet, Inc. will efficiently provide all your guests with the best valet service possible. Whether you have a large extravagant wedding or an intimate private reception we can accommodate you. It’s our responsibility to make sure your wedding day goes as planned and that parking is not a problem. We know you have options when it comes to wedding valet parking service and that’s why we want you to choose us. With over 30 years experience under our belt, we can offer our customers the most personalized and enjoyable wedding valet parking services. Class A Valet, Inc. puts on the white glove for you and your wedding guests on your big day. Stop trying to figure out your wedding valet parking and leave it to the professionals. Make the most of your wedding day and impress your guests with our unforgettable valet parking services.